N. Y .C. 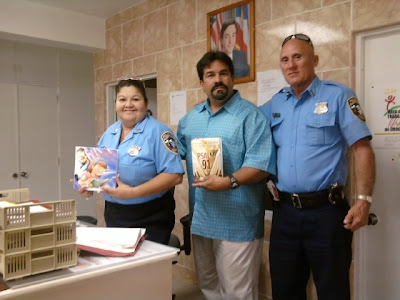 TO PUERTO RICO POLICE DEPT; THIS WAS A GREAT OUTREACH !!! PSALM 91 BOOKS AND POLICE OFFICER PRAYER CARDS HAND OUT TO THE HATILLO POLICE DEPT... POLICE OFFICER A.SANCHEZ IS A SISTER IN CHRIST. 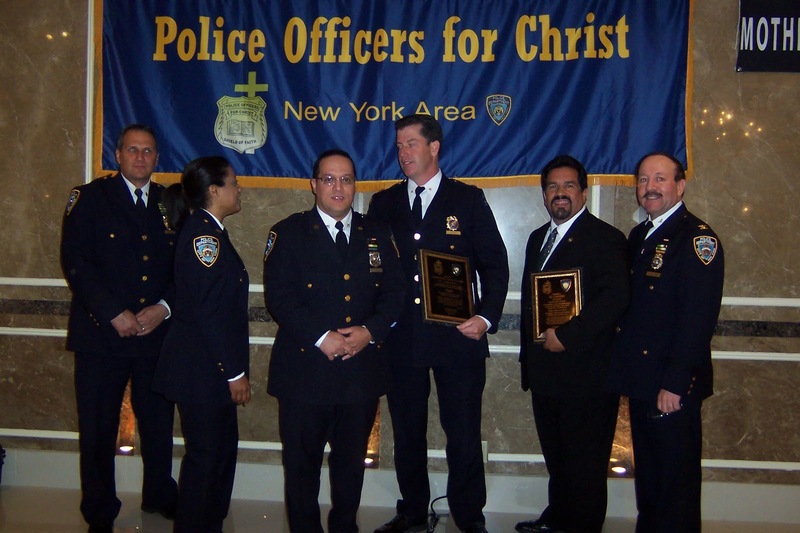 "WHAT A BLESSING TO GO INTO THEIR POLICE DEPARTMENT." I SAID: "LORD, PLEASE GRANT ME WISDOM. HELP ME MAKE A DIFFERENCE SO THE WORLD IS A SAFER PLACE FOR THE POLICE OFFICERS, WHERE EVERYONE MAY FIND YOUR LOVE, YOUR GOODNESS AND YOUR GRACE." 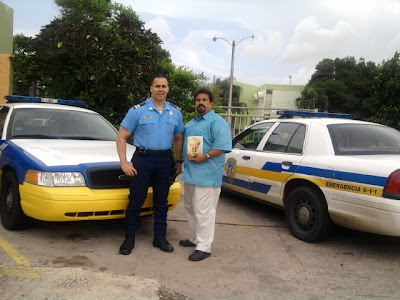 TEARS ON MY FACE HERE AT HATILLO P.R.P.D. 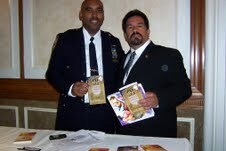 WITH CHIEF L. LOPEZ, CO OF HQ. GOD PLACED THE WORDS IN MY HEART !!! 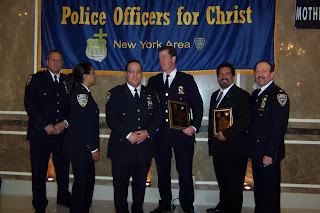 STATE TRUSTEE WITH NYS FRATERNAL ORDER OF POLICE H.Q. Stories of Faith and Courage From Firefighters and First Responders will be available the first of September. We were blessed to take stories from first responders across the world and compile them into a 365 daily devotional that recounts calls and experiences from first responders and how they saw and felt God's hand. With many stories from FCFI members who have “been there,” this book serves as a daily reminder that God is with us in even the most tragic calls. When armed with God’s protective shield and grounded in His Word and prayer, we are never alone, because God is with us. It is designed to inspire, encourage, challenge and provide daily food for thought and prayers directly from the hearts of first responders. Though the stories come from those in fire departments, EMS, and dispatch units across the world, they are applicable to civil servants in the police and military service as well as the general public. This is a great resource for personal as well as chapter devotionals. And what a great Christmas gift! If you order the books through FCFI, the ministry will benefit from your order. AMG Publishers have graciously offered to ship the books from their warehouse as soon as they arrive in early Sept.
We are excited and thankful that we were able to be a part of this outreach tool. I wanted to take a moment and share something with you. 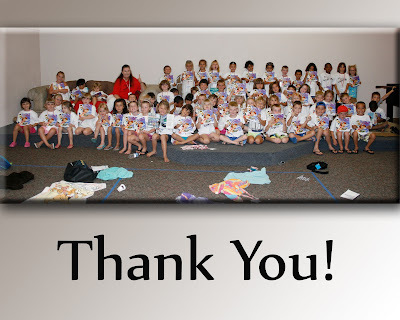 On July 19, my wife Shelly and I taught Vacation Bible School at our home church “Sonrise” in Santee California. It was a kindergarten class and we had almost 75 kids in our class. As I told you before I ordered the books, we would be handing out the “Toddler Psalm 91” books to our class on the last day. 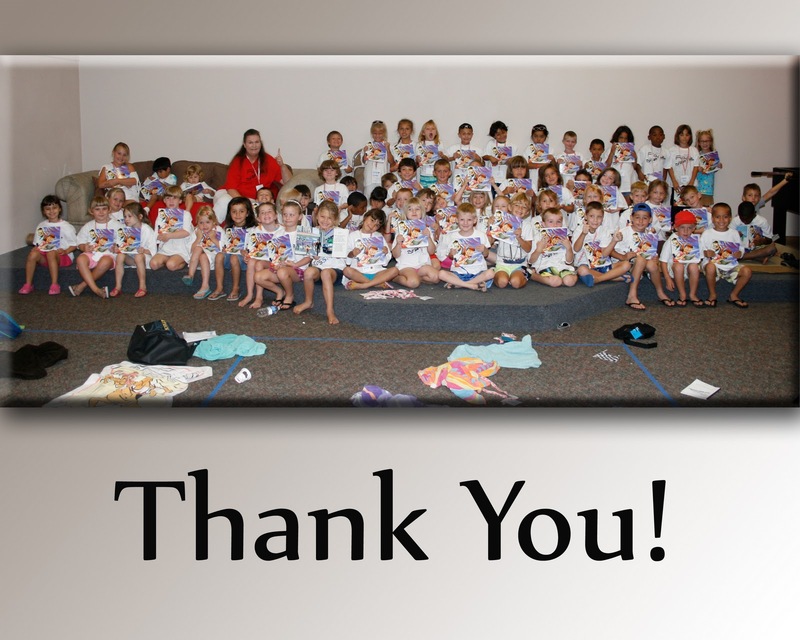 Enclosed is a photo of the children holding the books. They really appreciate the books. I read it to them on the last day and they loved it! I hope you are doing well. Thanks again!